As the DC Extended Universe moves into a new direction following the widespread success of Aquaman, Warner Bros. has begun to quietly shuffle its planned films. A new report suggests that the studio has placed a greater priority on a Supergirl film over a sequel to 2013's Man of Steel. This lines up with actor Henry Cavill's uncertain future in reprising the role and Warner Bros.' plans to downplay the shared cinematic universe elements of the DCEU. 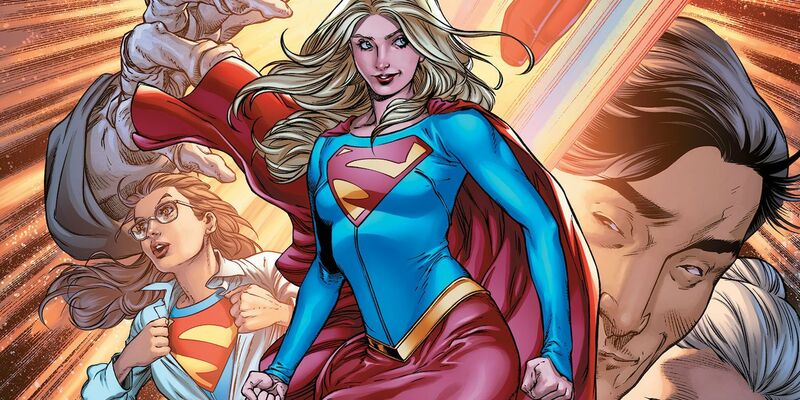 A Supergirl film had been announced as in development this past August and, while no director has officially signed on to the project, the studio is reportedly searching for a female director for the production among rumors that the planned film is an origin story set in the 1970s. After reportedly turning down an appearance in this April's Shazam! this past September, Cavill's future portraying Superman has remained unclear as has the long rumored sequel to Man of Steel. Filmmaker James Gunn was reportedly offered the chance to helm a Superman film only to choose to write and direct a Suicide Squad reboot instead.